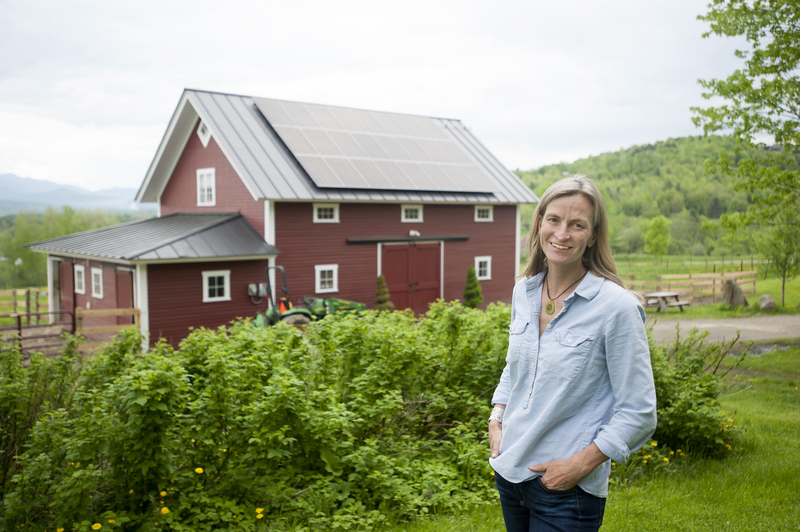 Going solar at home means powering your life with clean energy. 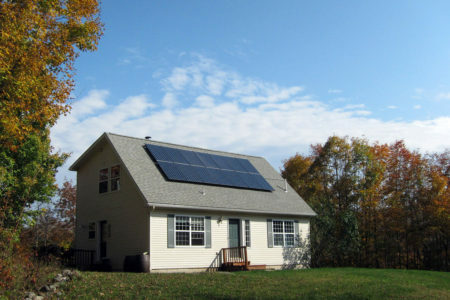 Renewable electricity from your solar panels can power all your home needs, including lights, TVs, appliances, computers, heat, and even electric vehicles. 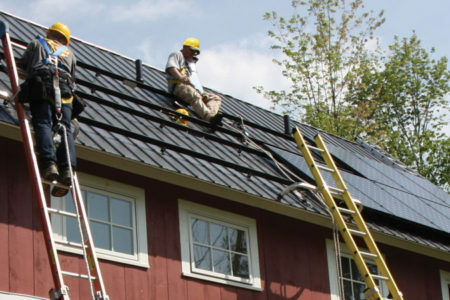 Whether you are building a new home with solar or installing solar on an existing home, we design systems specific to your household’s energy needs. 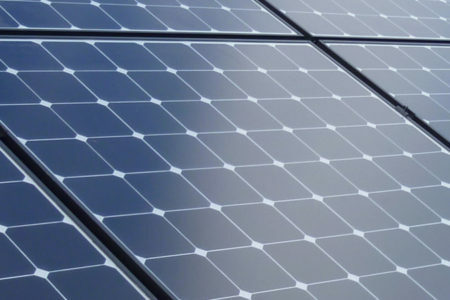 We install both ground mount and rooftop systems, and you’ll own your panels, helping to secure our clean energy future. Roof mounted solar panels are a great option. This requires a roof that has been built with the proper materials, that has the right orientation, and that’s the correct size for your system. Send us your address, and we will look at your roof to determine if this option will work for you. Ground mounted systems can be a terrific option for homes with smaller roof space, or roofs that are shaded or have the wrong orientation. 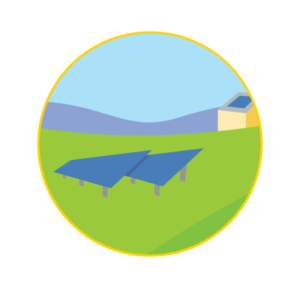 The advantages of ground mounted solar include that it’s size isn’t as restricted and we can point it directly at the sun to get you the best energy production. We are happy to look at your property to determine if a ground mounted system could work for you. A brand new, SunCommon innovation, the Solar Canopy is a beautiful, timber frame structure. 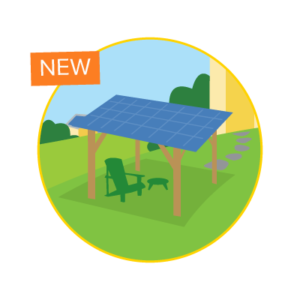 It allows you to go solar over your driveway, your patio, your woodpile, or to create an entirely new functional, outdoor space. Learn more about the Solar Canopy. Designing for the Northeast’s hard winters and old, funky roofs takes local knowledge. Installing high-tech electrical equipment takes expertise. Accurately modeling how much solar power our systems will produce takes experience. You’ll be in your solar system for decades to come. 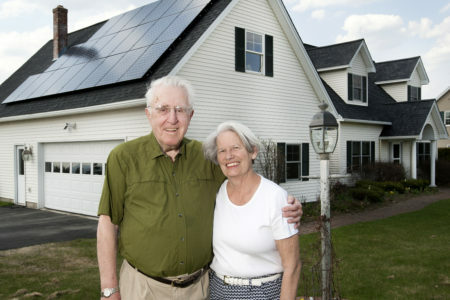 We want you to be thrilled not just with going solar, but with owning solar longterm. Our breadth of work and our team of trained union electricians will give you peace of mind as to the quality and performance of your solar. We build beautiful solar systems. Solar need not only be effective, it can look fantastic, too! We value quaint village centers and gorgeous mountain views. And we pride ourselves on designing and building beautiful solar systems. Black panels with black edging offer a sleek, discreet look. 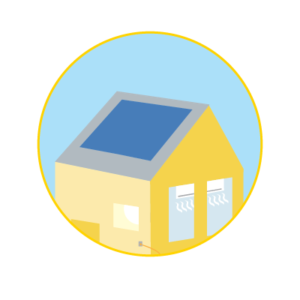 Your neighbors will know you’ve gone solar – we’re not going for invisible! – and will love the look of it!